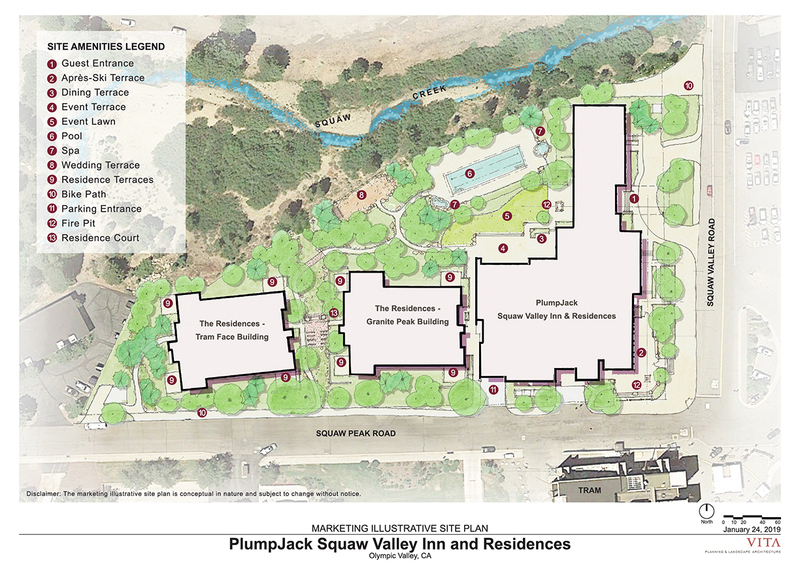 The location of the new PlumpJack Squaw Valley Inn & Residences is an ideal basecamp for wide array of year-round adventures and interests. Winter offers legendary skiing, snowboarding, cross-country skiing, snowshoeing, tubing, dog sledding, snowmobiling and ice skating. Spring and Fall bring perfect conditions for hiking and mountain biking on the spectacular trails, right out your front door. Summer opens up a myriad of activities, including river rafting on the Truckee River, and lake favorites, such as boating, kayaking, paddle boarding, sailing, jet skiing, and swimming. For breathtaking views of the Sierra Nevada Mountains and Lake Tahoe, hop on the Squaw Valley Aerial Tram to get the perspective from 8,200 feet. Or take it easy at a lower altitude. Steps away you’ll find The Village at Squaw Valley, a European-style village with an array of shops, boutiques and restaurants. The valley offers even more activities, including horseback riding, fly fishing, rock climbing, zip lining, biking, golfing and mini golfing. Whether you’re seeking serious adventure or family fun, it’s all here for the taking. Select each activity to view the full activity guide. 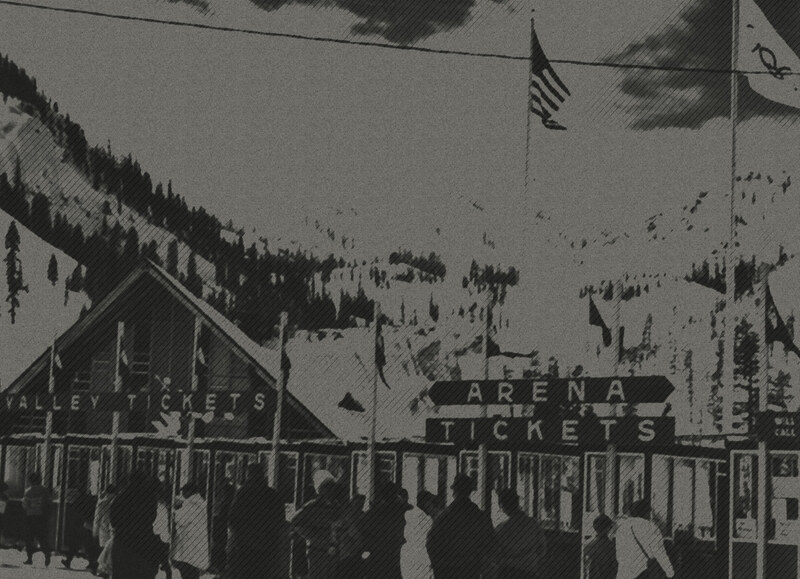 Site of the 1960 Winter Olympics, Squaw Valley has meaningful history for sports enthusiasts worldwide. 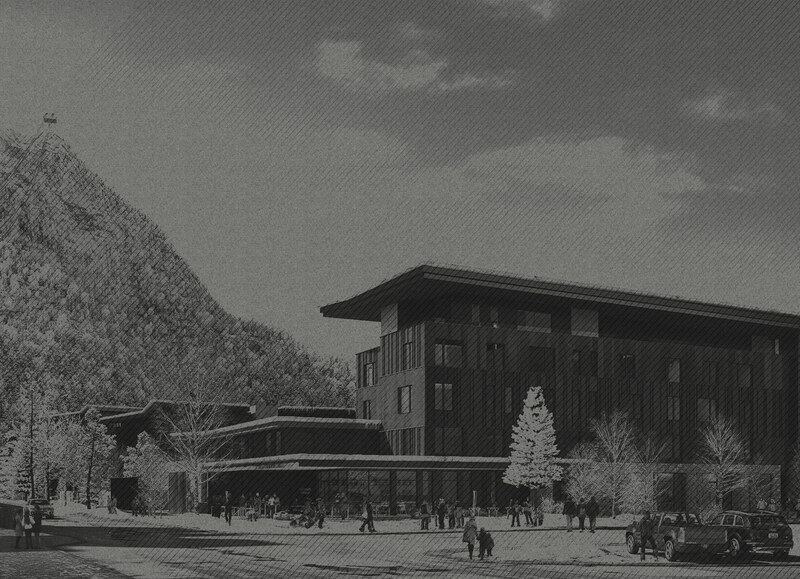 Squaw Valley Inn was built to accommodate the thousands of visitors who came to experience the majesty of the mountain. With a vision for a more upscale, yet approachable destination, in 1994 The PlumpJack Group transformed Squaw Valley Inn into the destination it is today. That philosophy has since been extended to a diverse portfolio that now features a collection of hospitality and lifestyle businesses, including boutique hotels, award-winning wineries and popular restaurants, nightlife and retail establishments. The company’s latest venture is PlumpJack Squaw Valley Inn & Residences, offering the area’s first luxury resort built in over a decade. The new boutique inn and residences offer an opportunity for Squaw Valley lovers to pass along the experience to future generations.